Home » Flash Sale » Weekend Flash Sale – 25% off Storewide! Weekend Flash Sale – 25% off Storewide! This Saturday & Sunday we’ve decided to hold one of our storewide flash sales! We normally only run these sales mid-week, but this weekend take 25% OFF any Community Forklift items. 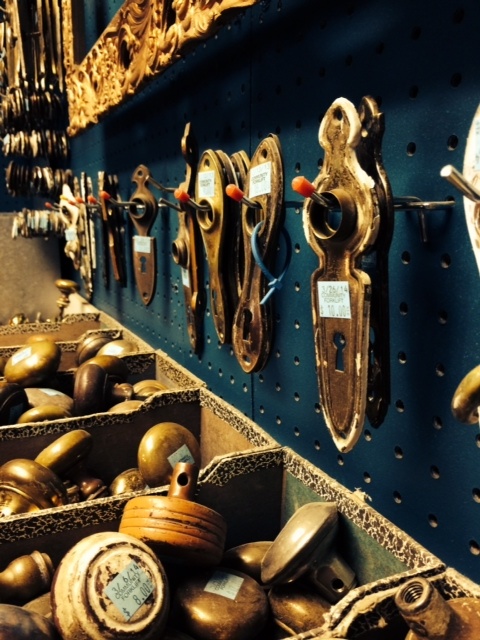 Sale includes both modern AND vintage building materials, tools, hardware, and furniture!